Web design is an essential component to your overall success on the World Wide Web. According to marketing experts, a professional website is the most important aspect associated with online presence. In the late 1990s, websites representing businesses required no more than a page designed with the most basic of HTML, an attractive color and/or design scheme, and a bit of contact information. In today’s world of lightning-speed innovation, technological advancements, and increasing demands from internet users that seek instant gratification, this has dramatically changed. The website is not only the platform for a business, it acts as that company’s representative – 24 hours a day, 7 days a week. As a result, website design is now a crucial element for success. When focusing on website design, there is one key fact that you must keep in mind; that is, perception IS reality. 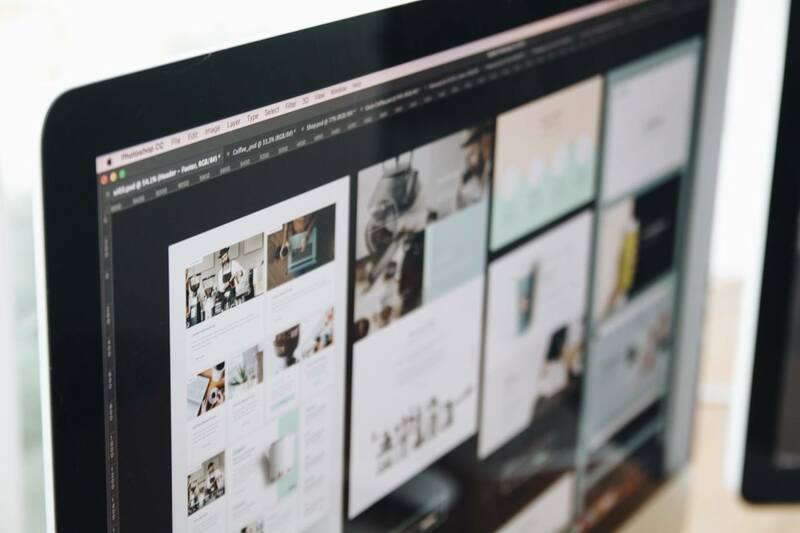 If the design of your website is disorganized, void of information, and does not appeal to the senses of your visitors, those visitors are likely to view your business as being disorganized, voice of information, and completely unappealing. You will be unable to develop trust with your visitors. Internet users are more tech savvy than ever before. If your website is designed optimally, it will be viewed optimally. In simple terms, people trust websites that look good. When people trust websites, they will develop a trust for the company behind the website. In the past, websites were designed in such a way that they were all about the business that they represented. This is no longer fact. It is NOT about you or your business; it is all about the user. A properly designed website is a usable website. It is a website that optimizes the user experience. It is a website that is easy to explore and allows a user to appropriately navigate all areas. It is transparent. If a website does not possess these characteristics, it is not properly designed. In the earliest days of the internet, websites did little more than broadcast a name, an address, an email, and possibly a telephone number. Those websites provided visitors with very little in terms of “purpose”. Today, it is much different. Internet users are seeking their purpose upon visiting a website. Successfully designed websites provide this purpose and it is not difficult to figure out. On your end, that purpose is conversion. That is, converting your visitors from guests to buyers, from visitors to customers…. If your website design does not encourage this conversion, you will experience little to no success. 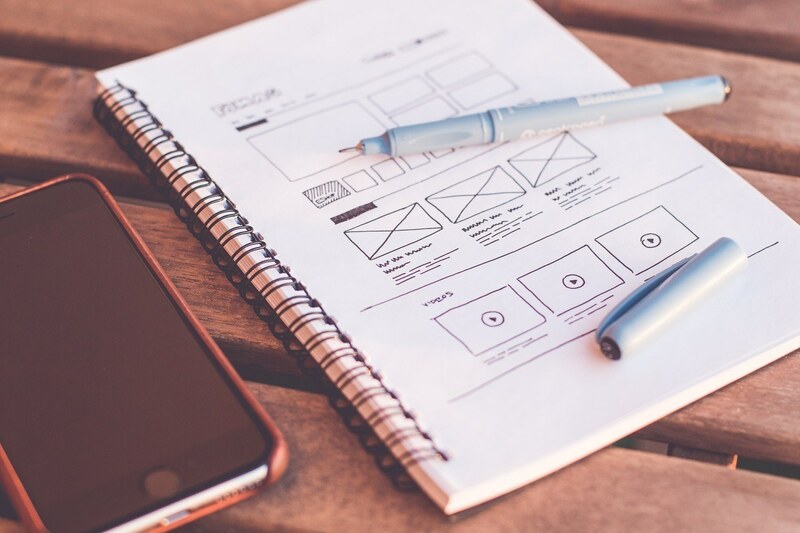 There are many steps and strategies to optimal web design, but, why waste all that time, energy, and money doing it yourself?